Former TNA, and current Ring of Honor superstar, brings world-class Training to Tampa Bay. We provide training for wrestlers, referees, managers, and valets in a safe, controlled, environment. As head trainer, Jay Lethal designs our entire curriculum. 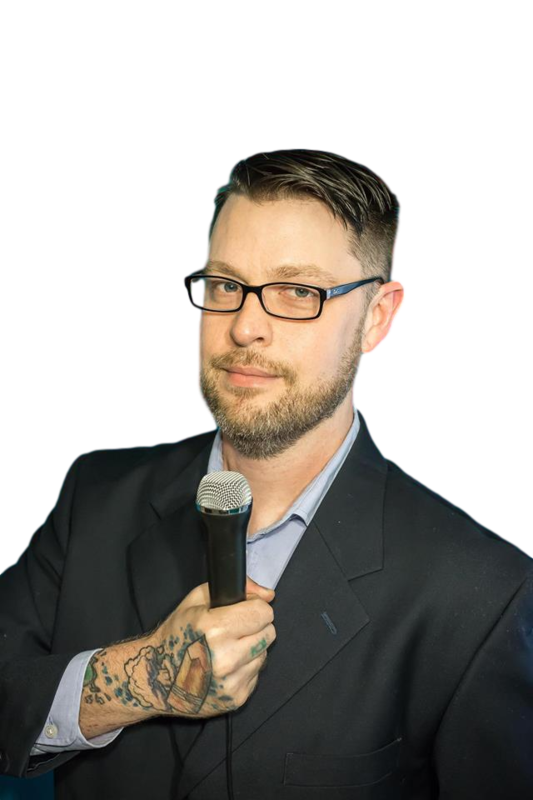 Jay, along with the help of assistant coach David Mercury, will be your hands-on trainers. We offer two different levels of training to facilitate learning; beginners and advanced classes. Beginners class lasts about four months,and covers basic wrestling concepts including chain wrestling, safe bumping, basic moves, ring psychology, building matches and students will be working inside the ring from the very first class. Advanced training comes at no additional cost and is covered by your tuition. 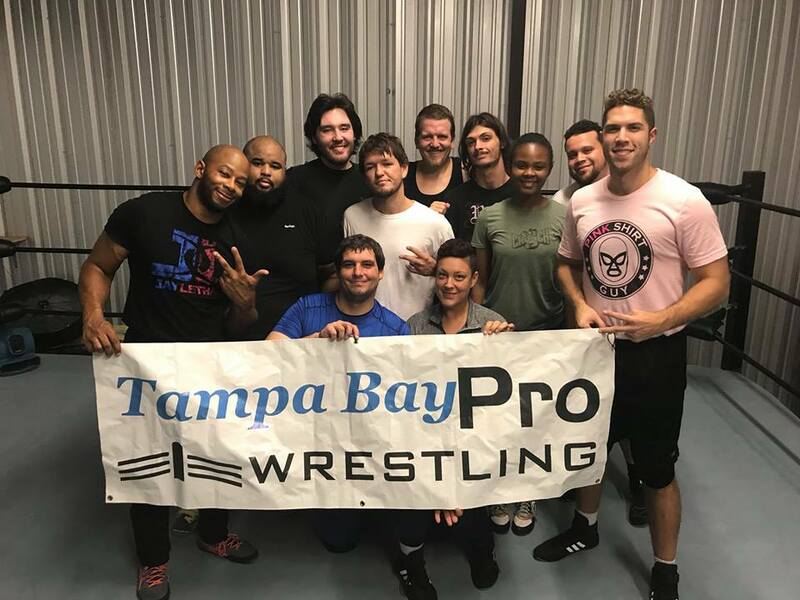 At this stage you will begin putting advanced matches together, developing your character, practicing promos, learning moves that are specific to you, fine-tuning your training, and eventually, wrestling on a Tampa Bay Pro Wrestling show. New prospective students please contact us at JayLethalTraining@gmail.com or 813-778-4995 for more details. $300 dollar deposit is due the first day of class. Payments and deposit are non-refundable. *** Weekly or monthly payments are made consistently until tuition balance is paid off in full. Please note that we are recruiting for our final session of the year which is scheduled for November 2018. Please leave you name, phone number, and a good time to call. Featuring: "The Maverick" Chris Calloway, Sammy C, Dr. Ian, Eric Weeks, The Coda, Rod Grimes, Budd Heavy, David King, Danny Vincent, Royce Adams, Boone "The Gator King", Dax the Axe, Jordan Owens, Romeo Quevedo, Muzzy, Kyle Blizzard, Alpha Beast, Jackson Zaine, Logan Rights, "The Technical Alchemist" David Mercury, Salazar, "The Captain" Aron Nova, Sage, Santeria Cortez, Nick "The Tank" Abrams, and much more. Hosting a special occasion or corporate event? Tired of the typical, awkward company picnics? Looking to connect with co-workers or the community? Look no further. Let Tampa Bay Pro Wrestling entertain your group with a unique, memorable event that everyone will enjoy. We provide action packed, high quality live entertainment that will appeal to first timers and experienced wrestling fans alike. Our shows are filled with high flying, pulse pounding thrills and intriguing characters sure to keep the audience begging for more! We provide a professional 18x18 wrestling ring and the best wrestlers Tampa Bay Pro has to offer. There are several packages and price points available to fit your needs. And the best part is .... we come to you! Just provide the time and place, and we’ll do the rest! *** Special rates available for private birthday parties or personal events under 15 guests! Additional transportation fee of $1 per mile for distances exceeding 20 miles. Includes an 18x18 Pro Style Ring including ropes, side skirts, black or light blue canvas, turnbuckle covers, wood, padding, and post. Different day pickup - $50. Our website averages 500 visitors a month, 443 of which are new visitors. Our advertising videos reach between 8,800 and – 14,100 people per video. Events have between 70 and 220 in attendance (staff and audience). We have 2354 followers on Facebook, and 256 on Twitter. Tampa Bay Pro Wrestling TV has between 1,000 and 4700 views per episode. Our Flyers Reach between 1,300 and 4,000 on social media and are given to 1,500 people monthly. Our shows are professionally filmed, then sold on DVD ,Video on Demand, or YouTube. Ready to begin a sponsorship with Tampa Bay Pro Wrestling? Contact as at contact@armada-pro.com to get started!